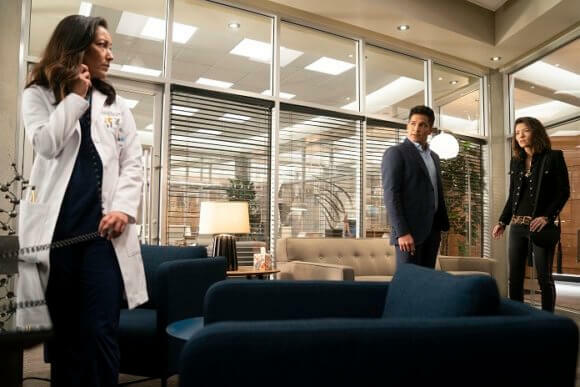 ABC’s The Good Doctor season two episode 13 comes from director Brian Shin and was written by David Straiton. Titled “Xin,” episode 13 will air on Monday, January 28, 2019 at 10pm ET/PT. 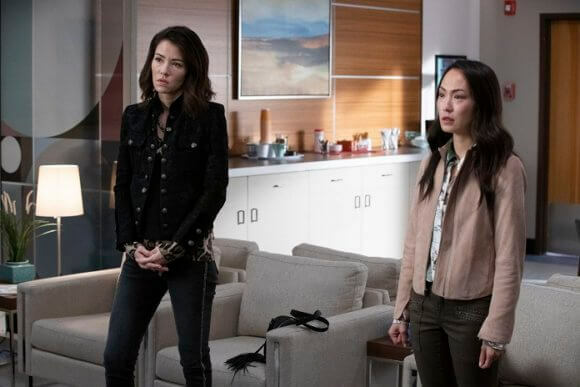 Season two episode 13 will feature guest stars Jennifer Birmingham Lee as Mia Wuellner, Vered Blonstein as Lana Moore, Alex Plank as Javier Maldonado, Emily Kuroda as Sunny Lee, Sheena Chou as Teresa Moon, and Vedette Lim as Grace Lee. The series’ season two cast is led by Freddie Highmore as Dr. Shaun Murphy and includes Antonia Thomas as Dr. Claire Browne, Nicholas Gonzalez as Dr. Neil Melendez, Hill Harper as Dr. Marcus Andrews, Richard Schiff as Dr. Aaron Glassman, and Tamlyn Tomita as Allegra Aoki. 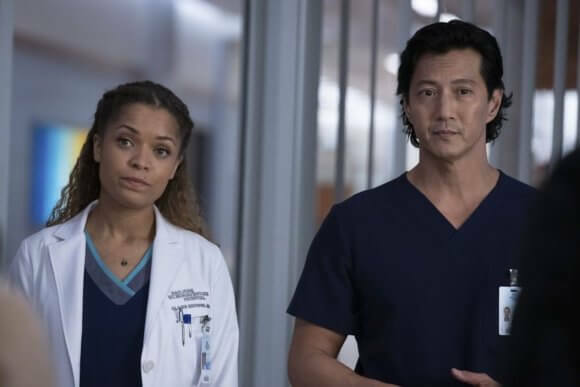 Christina Chang is Dr. Audrey Lim, Fiona Gubelmann is Dr. Morgan Reznick, Will Yun Lee is Dr. Alex Park, and Paige Spara plays Lea. 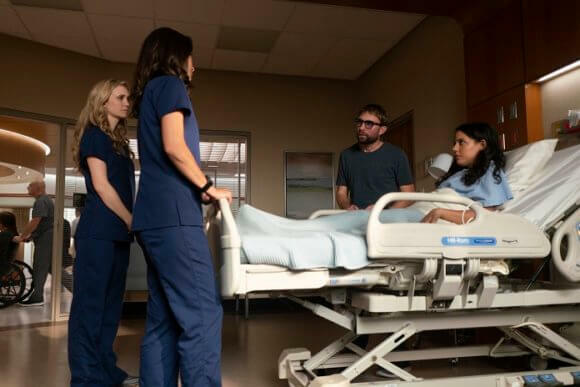 The “Xin” Plot – Dr. Shaun Murphy, Dr. Morgan Reznick and Dr. Audrey Lim treat a woman with autism and a delicate brain condition while navigating the complicated relationship she has with her roommate, who is also on the spectrum. Meanwhile, Lea and Shaun are still figuring out their friendship and roommate status. Dr. Shaun Murphy, a young surgeon with autism and savant syndrome, relocated to San Jose, California, to join the prestigious St. Bonaventure Hospital’s surgical unit. Alone in the world and unable to personally connect with those around him, his only advocate, Dr. Aaron Glassman, challenged the skepticism and prejudices of the hospital’s board and staff by bringing him in to join the team. 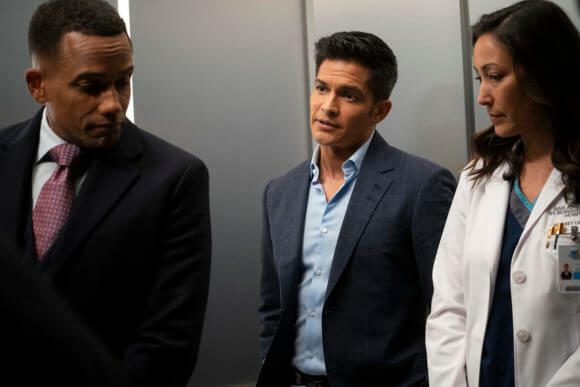 Shaun’s world has begun to expand as he continues to work harder than he ever has before, navigating his new environment and relationships to prove to his colleagues that his extraordinary medical gifts will save lives.